February 27 is the Feast Day of our Patron Saint, Gabriel Possenti. The Saint's story is related in this post. In addition to the events of the past, Gabriel Possenti continues to touch many of us today. 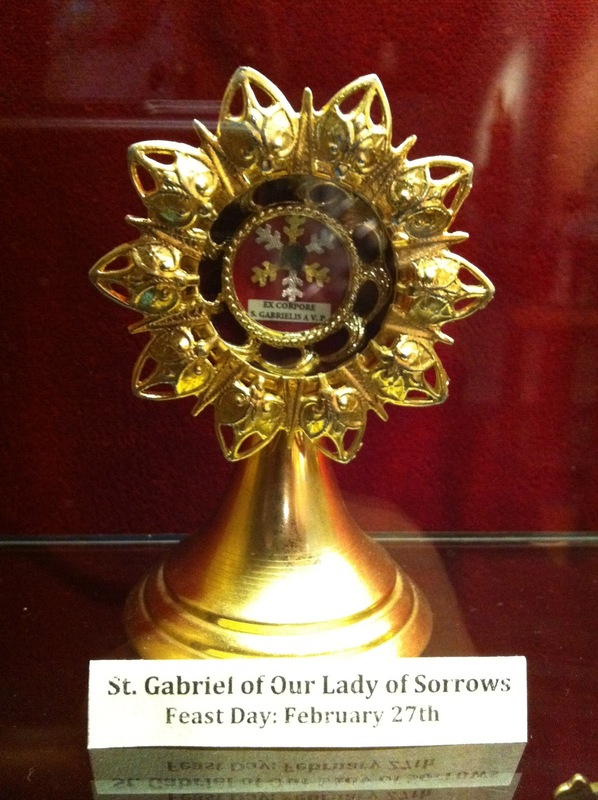 Our local parish has a relic of Gabriel Possenti, under his other title, St. Gabriel of Our Lady of Sorrows. I will make a point of visiting with the Saint today. In addition, the Virginia Concealed Handgun Permits of two contributors to this blog have an issue date of February 27. That certainly could be seen as divine providence! On this Feast Day, share the story of the Saint with another shooter, or pay a visit to the range and work on your own accuracy skills. 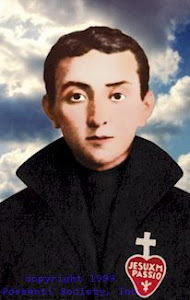 I think it would be a great way to honor St. Gabriel Possenti. Self-defense and the Second Amendment; there has been a lot of talk about these subjects recently. After the horrific murder of the school children, politicians and media celebrities have aggressively dominated the world of communication with calls to curtail the individual's right to self defense, a God-given right, by taking away our liberty. Rather than overreact with emotional "quick fixes" of more legislation stripping us of our freedom (which has not proven to be effective with the current slate of laws already covering gun ownership) a few orderly thoughts as to what is True and how to best proceed are in order. There are two parts to consider: the right to defend oneself and the importance of protecting our individual freedoms. They go hand in hand. There are some valuable references in the Catechism of the Catholic Church, worth repeating here. The Catholic Church clearly recognizes an individual's right to defend his own life, and those in his care. Should the aggressor die by the actions of the victim, the Church recognizes that his defense, unless he uses more than necessary defense, is lawful. The act of moderate self-defense is not in conflict with achieving his eternal reward. Legitimate defense is a grave duty for those who are responsible for the lives of others. Many people find it difficult to accept that the Church validates proper self-defense, often citing Our Lord's call to turn the other cheek. Certainly, the Church expects us to follow all that Jesus taught and did, and she acknowledges the important teaching of Our Lord to love one's enemies in the CCC. Peter, however, was not told to dispose of his sword, merely to sheath it. Loving our enemies, and turning the other cheek have more to do with our intentions, our internal attitude towards others than physically turning our cheek — do we approach all we meet in a manner recognizing them as children of God and and our call to assist them to reach Heaven? This doesn't mean allowing another to use us or to abuse or harm those in our care. Nor does it mean we have to be warm, close friends with our enemies. 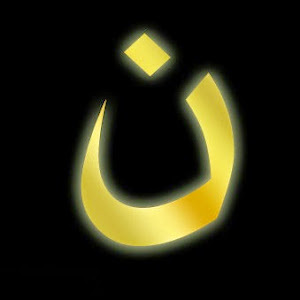 It does mean that we need to will the good for their souls and pray for their souls. But with a firm heart, we can and should correct in charity things they say and do that are immoral. Should their intention be to harm us, we must ably defend our life. Following section 2262 where Jesus speaks of turning the other cheek, the Catechism immediately explains legitimate defense. The CCC notes that the act of self-defense has an intended outcome (saving one's life) and a potential unintended outcome (the death of the aggressor.) This is not an exception to the prohibition of murder of innocents - it is not the intended outcome. "In my own native state of Massachusetts, the battle for American freedom was begun by the thousands of farmers and tradesmen who made up the Minute Men -- citizens who were ready to defend their liberty at a moment's notice. Today we need a nation of minute men; citizens who are not only prepared to take up arms, but citizens who regard the preservation of freedom as a basic purpose of their daily life and who are willing to consciously work and sacrifice for that freedom. The cause of liberty, the cause of American, cannot succeed with any lesser effort. " We must change the moral direction of our culture, which so disdains life that children are murdered in their mother's womb through actions sanctioned and paid for by our government. The viscous attack on school children is fruit of such a mentality. In this culture of death, personal self-defense is critical and our liberty must not be surrendered. We must be willing to preserve it; safe guarding it for our children and grandchildren.